Is Hollow Earth Real? Do the extensive cavernous regions that have been discovered under our feet have relevance to hidden history and what we can expect in the future? Today on Discovering the Truth with Dan Duval you will hear from Justen Faull. 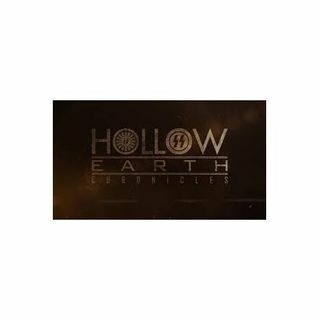 Justen is the host of Fourth Watch Radio and is the creator of the new documentary Hollow Earth Chronicles. Justen joins Dan Duval to talk about Ancient Ones, the Nazis, Tibet, the Vril Maidens, and a vast conspiracy around what the earth actually ... See More houses right beneath our feet. Do not miss this program. Be sure to hang out with us at www.bridemovement.com and www.thefireplacechurch.org! Justen Faull's deep and vast knowledge about Hollow Earth is astonishing. It has piqued my curiosity to search the Holy Scriptures for more info. Awesome guest.